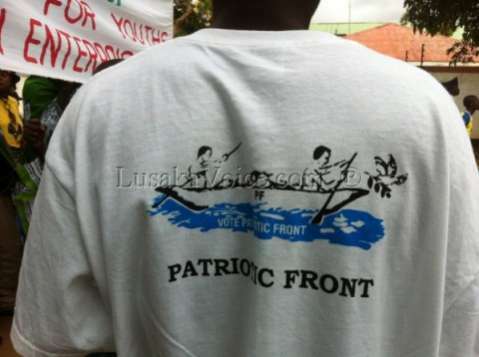 PF Western province political secretary, Alfred Miyato, says the Patriotic Front will control and win about ten out of 17 constituencies in the province in 2016. Mr Miyato says at the moment the PF is gaining ground as it has no strong opposition to usurp it during the 2016 general elections. He said the party is comfortably and no any other opposition party can threaten the PF in the province. “We are now able to control Sinjembela, Luampa, Mulobezi, Mangango, Nalolo and Kalabo Central constituencies in Western province,” he boasted. 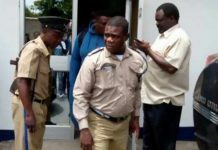 Mr Miyato said the party can still get back Mongu Central if it changes the candidate and get Lukulu East on a silver plate if Max Mbunji is fielded in the constituency. 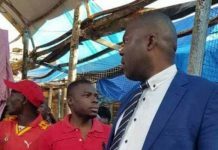 “We have support from the people in Kaoma Central Constituency as the UPND’s Carlos Antonio is now not popular in the area, he said. He said the PF needs to work hard so that Senanga Central Constituency which is still a UPND stronghold is fully controlled and gotten by the ruling party. 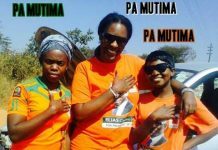 The political secretary said time is now to start identifying candidates in all the constituencies that will make the PF win the coming tripartite elections in 2016. He said as a party all the PF office bearers in the province should be changed starting with constituencies, districts and the province so that the party gets itself ready for the 2016 general elections. 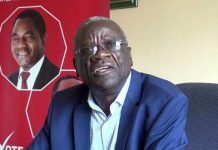 Mr Miyato said President Michael Sata has shown a political will to develop the province even without the new constitution. “People cannot eat the constitution, what people want to see is development taking place in Western province,” he said. He said PF members in all the districts of the province should ensure that new members are received with respect not with mixed feelings because for PF to survive it needs many members. Mr Miyato has called on his fellow members to emulate and appreciate what other members from Luapula, Northern, Lusaka, Copperbelt and Central provinces did by massively supporting the PF prior to the 2011 general elections. He said people in the province who have been elected into different government portfolios such as district commissioners are enjoying because of the mammoth efforts and work that was done by others. 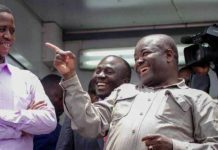 “As a province we could not do much to ensure that the PF pulled through but this is our chance as well to assist our brothers and sisters in other provinces to see to it that the PF wins with a landslide in 2016 in Western province, “he said.